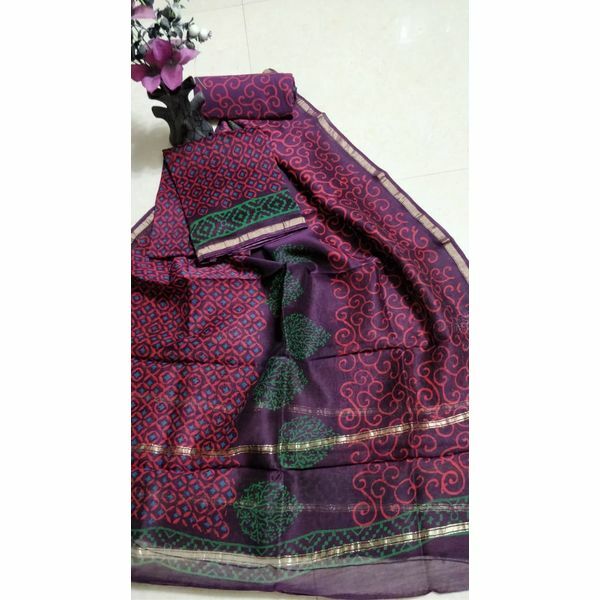 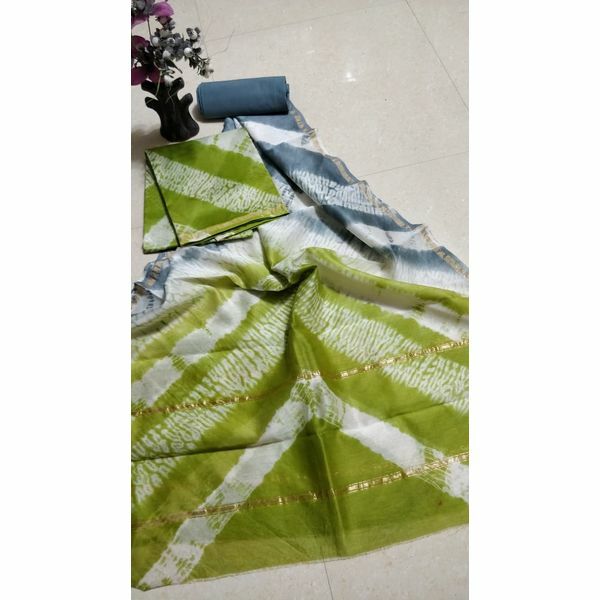 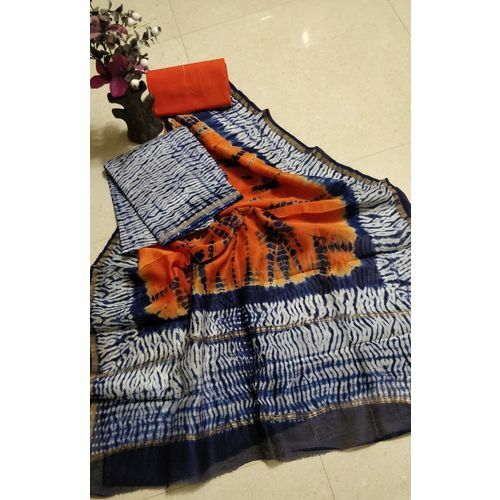 New Hand Block printed Chanderi Silk dress material. 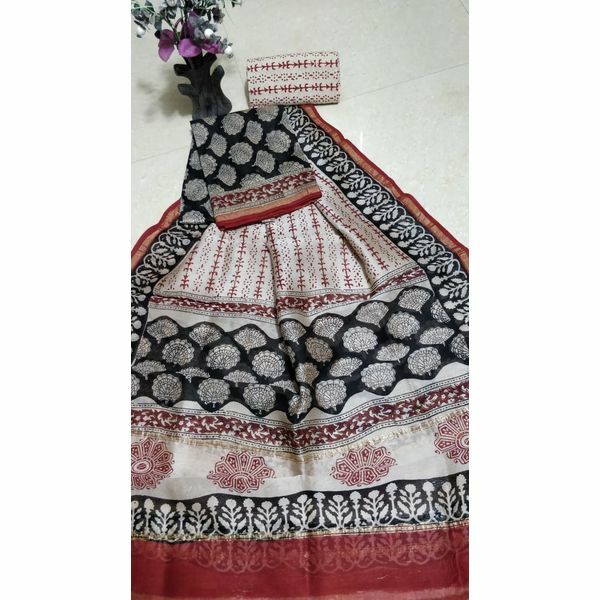 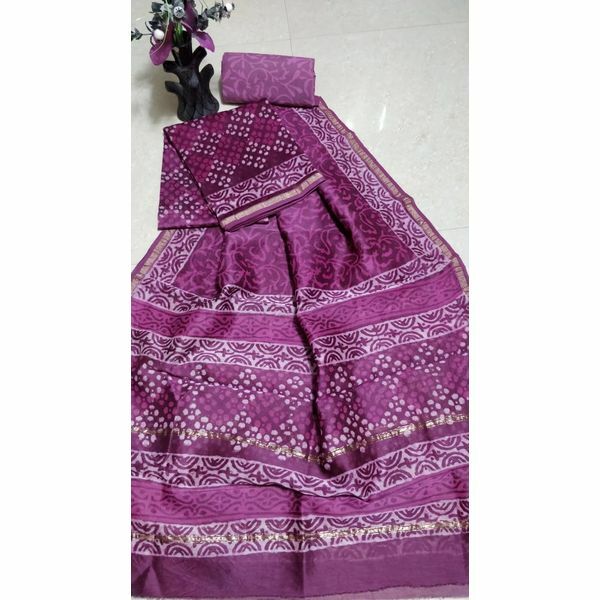 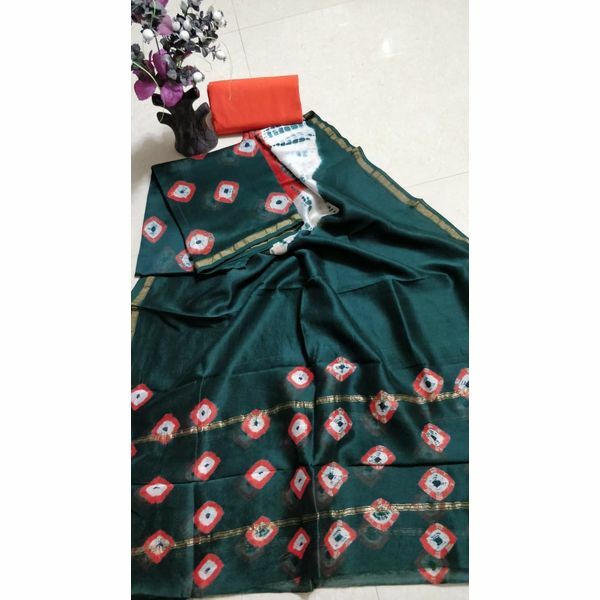 Top and Dupatta in Chanderi (2.50*2m), bottom pure block printed pure cotton (2.50m). 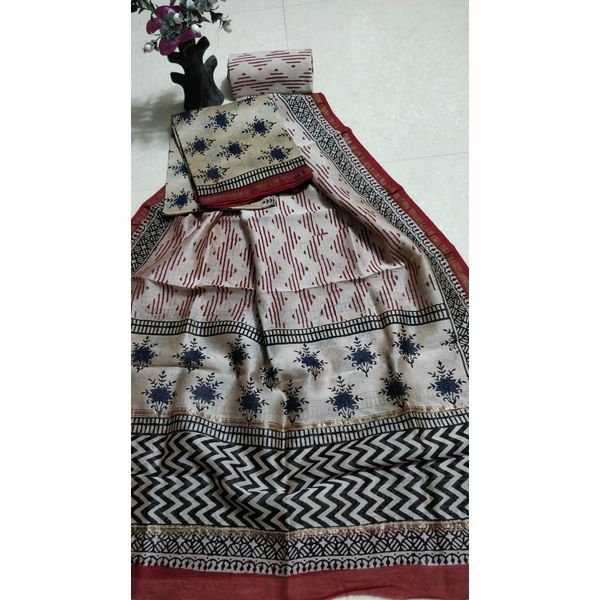 New Hand Block printed Chanderi Silk dress material. 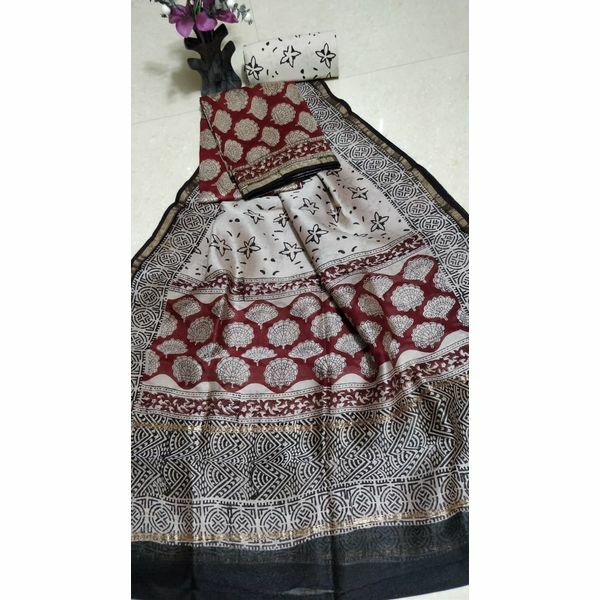 Top and Dupatta in Chanderi (2.50*2m), bottom pure block printed pure cotton (2.50m).